Everyone who loves taking their motorcycles to the countryside knows how nice the wind feels while riding. However, we often find ourselves riding in harsh weather conditions or unpleasant terrains. While these are difficult situations, they also impose serious health problems. Therefore, it is better to be prepared than to suffer the consequences of not having a long ride shield. In this article, we will be discussing everything you need to know when choosing the best long ride shields. We also have here our top 3 picks, along with a description of their best features, pros, cons, and our overall evaluation. 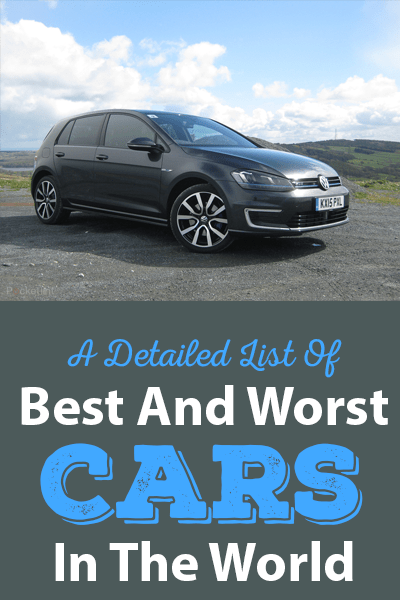 This, we hope, would help you narrow down your choices into choosing only the best out on the market right now. If you want to know more, read on. What Are the Two Techniques of Using a Windshield? Why Are Long Ride Shields Important? Choosing the best long ride shield is just as important as having a windshield. You need to know which ones suit you, your needs, and your motorcycle. For that matter, you need to determine which technique you want to use when riding your motorcycle: through the shield or over the shield. Now let’s talk about what they are, as well as their advantages and disadvantages. For those of you who like watching the road over the shield look “over the shield” by an inch or two. This would be advantageous for you because the wind blows just up the shield while gathering the wind just behind it. To add, your view of the road will never be affected, especially in times of heavy fog or rain. However, a disadvantage is that low-flying objects might get in your way. Through the shield technique, on the other hand, is for those who watch the road right through the shield, with the top around 2 or 3 inches above the rider’s field of sight. What’s great about it is that small objects and obstructions don’t get in your way. However, a disadvantage is that the rider’s vision might be compromised in the event of heavy rain or fog. If you are wondering why long ride shields are important, it all comes down to these two reasons: to tone down the wind blast and to protect the rider from gravel, rain, bugs, and debris, both without affecting the rider’s line of sight. It is important because it gets rid of unnecessary obstructions, which comes in handy especially if you know you will be riding for extended periods. Once you have successfully installed a long ride shield, you should expect to have less wind blast when you’re riding down a highway, which eventually translates to less fatigue and a more comfortable ride. You can also say goodbye to bugs flying off your helmet. Lastly, you can hear your motorcycle’s engine a lot better and clearer due to the wind noise reduction. For you to be able to determine the correct height for your motorcycle and your riding posture, try placing an object on a level surface about 50 feet away from you. After that, sit on your bike and look over the top of the shield, around an inch or two. You may also look through the shield if you prefer. Now, you can determine the height as long as your vision is unobstructed. The best way to determine the mounting is to ensure that the rake of shield goes along the rake of the fork. The proper angle would help in getting rid of the wind blast, as well as bugs and other debris over the rider. Whether you use over the shield or through the shield technique, the mounting should be proportional with your preferences. Some motorcycle riders do have an issue with riding into road-reflected glare or the bike’s headlight. With this, you should also take into consideration your most used terrain, as well as your riding preferences. When choosing a long ride shield, you can either go for a tinted shield or a non-tinted one. When choosing a good long ride shield to mount on your motorcycle, you should also consider the materials used in making them. You might want to consider choosing one that is made of durable and scratch-resistant polycarbonate material. After all, a durable long ride shield is guaranteed to perform well for a long period. A good long ride shield is easy to mount and install on your motorcycle. You might want to choose a product that already comes pre-drilled, allowing you to mount it a lot quicker and easier. 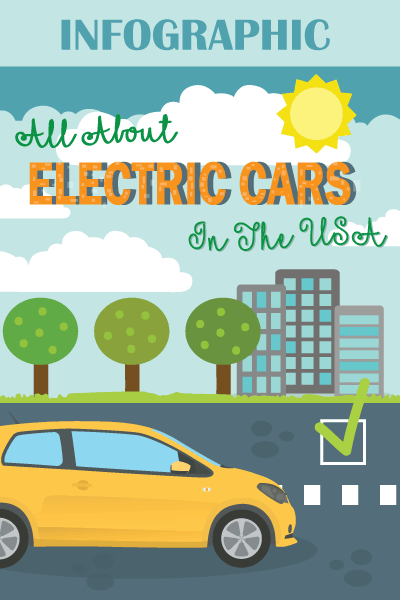 In addition, you would not need to hire a mechanic or a motorcycle specialist to get the thing done. Who knows, you can also save a lot of money without the labor costs. Before you buy your motorcycle a long ride shield, you must first check if it is compatible to your bike. You may check the owner’s manual first or you can also visit your local dealership to see if they have long ride shields available for you. Not doing so is only going to cost you an expensive mistake, especially that long ride shields do not come cheap. The products presented on this review cost around $$$ to $$$, depending on the model. Using this information, you need to check which features matter the most and which don’t. Doing a careful evaluation of the best features will allow you to make a better buying decision, even though it will ultimately depend on your budget and preferences. The Klock Werks long ride shield is made of hard-coated polycarbonate material that makes it highly durable. It features the original and patented design created downforce that significantly improves front-end stability. Another great thing about it is that it has already been pre-drilled, which helps you to mount it easily. Lastly, it comes in a variety of tints and heights. While the Klock Werks long ride shield is the most expensive product on this review, you will see that it also has some of the best features to look out for when looking for a good long ride shield. This long ride shield offered by Sled Shields for Harley Davidson is made of high-quality and durable Makrolan 7130 polycarbonate material, which assures you that it will last for a long period. In addition, it also allows up to 50% light transmission. What’s great about this product is that you would not find it challenging to mount on your motorcycle’s brackets. We consider this long ride shield offered by Sled Shields as one of the best out there because of its very affordable price and awesome features. This windshield manufactured by Windvest is a high-performance sports windscreen and one of the best long ride shields out on the market now. It has the capability of creating a smooth airflow of about 3 to 4 inches higher than its original height. It also comes in a variety of sizes that will surely accommodate every rider. Lastly, the screen is made of DOT shatterproof acrylic material. Overall, the Windvest is a great bang for your buck, especially if you are looking for a long ride shield that creates great airflow and is easy to assemble. 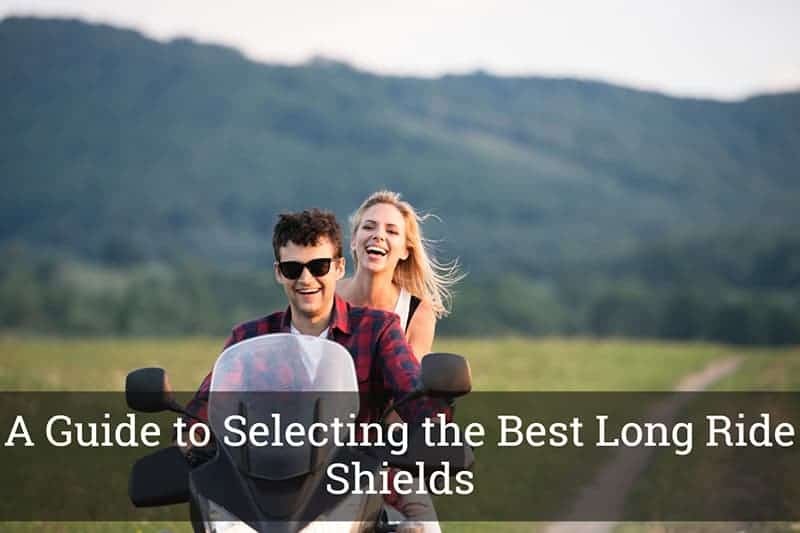 Choosing the best long ride shield might be difficult for you if you do not know exactly what it does and where to start looking. Lucky for you, we have provided you with a quick but an informative guide on how to select only the best. Just remember to look for the essential factors that need to be considered and you’re on your way into making an intelligent purchase.